What do you think of first when asked about brands? If you’re like most people, big name brands will probably come to mind. It’s highly unlikely that you’ll think of some relatively obscure product or company, no matter how often you use their product or service. This isn’t surprising since it’s exactly how branding is supposed to work. 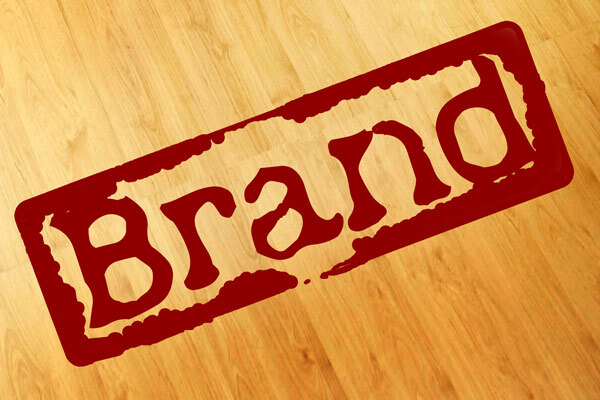 The very purpose of branding is, after all, to get people to remember the brand (and the business/products behind it) and remember it in the way they want us to remember. With big name brands putting millions of dollars into branding, it is no wonder that their brands are among the first that pops into mind when thinking of brands at all. What you should realize though is that branding is for everyone. No matter how small your business might be, it is still important to invest your resources in branding. The same is true for personal brands. As a publisher, you cannot afford to neglect your personal brand. Yes, your reach might never that of the conglomerates, but it will matter for the audience that you reach. Your business may be small now and your name may not be known, but if you have plans of growing your small business, then by not investing in branding now you’re missing out not only in establishing the kind of reputation you want with you present audience, but a way to get out a POSITIVE image about you to your target audience. Not only that, but you’ll also end up having to start from scratch in the future, when you could have started all the hard legwork right now. So if you think that branding is not for you, think again, because branding is for everybody. This entry was posted in Branding on January 15, 2012 by Hannah.